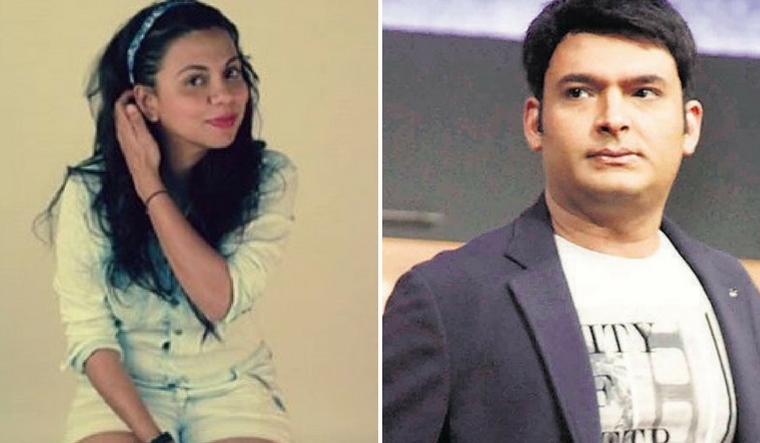 Kapil took to Twitter again on Saturday to post pictures of a three-page defamation complaint against Lalwani and his former managers Preeti Simoes and her sister Neeti Simoes. He claimed the sisters tried to extort Rs 25 lakh from him, and has alleged that Lalwani started a false and malicious propaganda to defame him on digital media after he refused to pay him the amount. Responding to the hullabaloo, Preeti told THE WEEK: “I am hurt. The allegations that he has put on me are far too embarrassing and childish for me to even revert." Preeti urged his family to support him and realise the importance of understanding the concept of mental health. “Why aren't people asking why he is depressed?” We only see reports of shoots being cancelled. Why isn't anyone asking why, she said. “He comes from a family background where they do not understand mental health challenges. He might be going through a lot of pressure—because of personal and professional decisions he has taken over the last year,” she said. Preeti also said she and the creative team are always ready, a call away, to offer help.